More than 65 million people, 29% of the U.S. population, provide care for a chronically ill, disabled, or aged family member or friend during any given year and spend an average of 20 hours per week providing care for their loved one. Additionally, 51% of care recipients live in their own home. At Signature In-Home Care Inc. we help provide respite and peace of mind by being totally committed to carefully matching our clients needs, likes, and experiences with one of our compassionate caregivers whose interest most closely match those of the client. Personalized services are customized to fit each individual client’s needs. 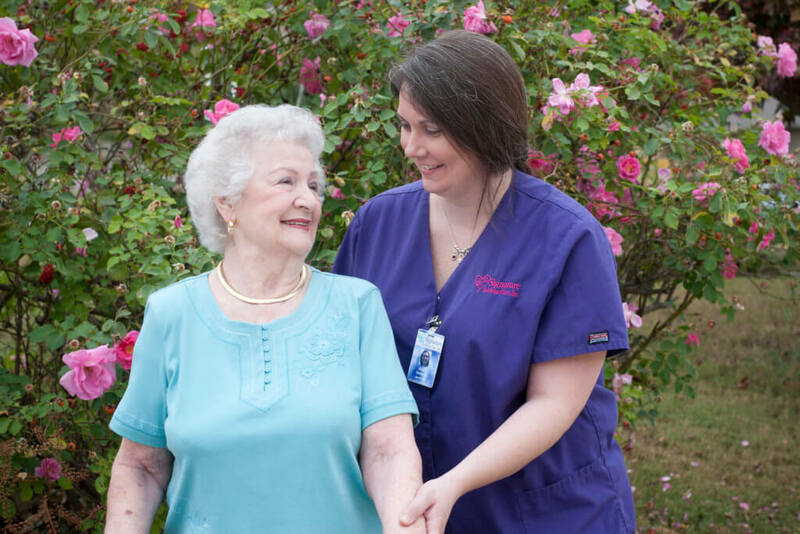 Caregivers at Signature In-Home Care are totally committed and carefully selected individuals who are carefully screened, trained, bonded, and insured. Our company representative also explains and helps the client (and family members) develop a care plan which determines the scope of care needed.